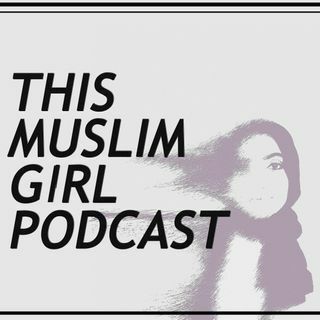 "My Father was Accused of Being a Terrorist"
Mariam is a 24 years old a Somali-Canadian-American who has faced a unique set of challenges growing up. In January 2004, Mariam Mohamed was in school when her father was arrested, while taking his oath of citizenship, for suspected 9/11 terrorist activities. She joins me to share the story of how this travesty played out and why her father had to ultimately self deport.